Apple has announced that they will release a new generation of AirPods that would include a case capable of wireless charging back in iPhone X event last year. However, few rumors have suggested this product will likely to be unveiled on March the 27th in Chicago. But if you don't want to spend too much on a wireless charging case, how about trying an accessory called PowerPod Case that only for 20 bucks (early bird price). The silicone case holds the AirPod case, which in turn holds your AirPods. 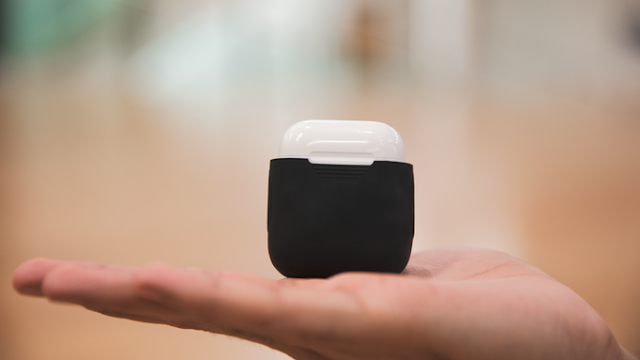 Your AirPod case is protected by silicone, at the same time it can charge wirelessly. It uses common wireless charging standards. There is a simple copper coil installed in the back of the case that transfers energy from any charging pad to your AirPod Case. A flush lighting cable fixed at the bottom of the silicon which makes it easily slide in and connect your AirPod Case. Plus the case also contains environmental benefits. As stated in the above, the early bird price is $20, that is undoubtedly less than you’ll pay Apple for the same wireless charging privilege. 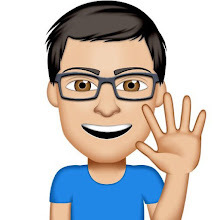 The accessory will begin to ship at the end of July with a retail price of $40, so I could say it will save some money for you in the long run. By the way, throwing a $20 to a student, after all, isn't a poor idea.